Avoid unnecessary repair and parts costs! 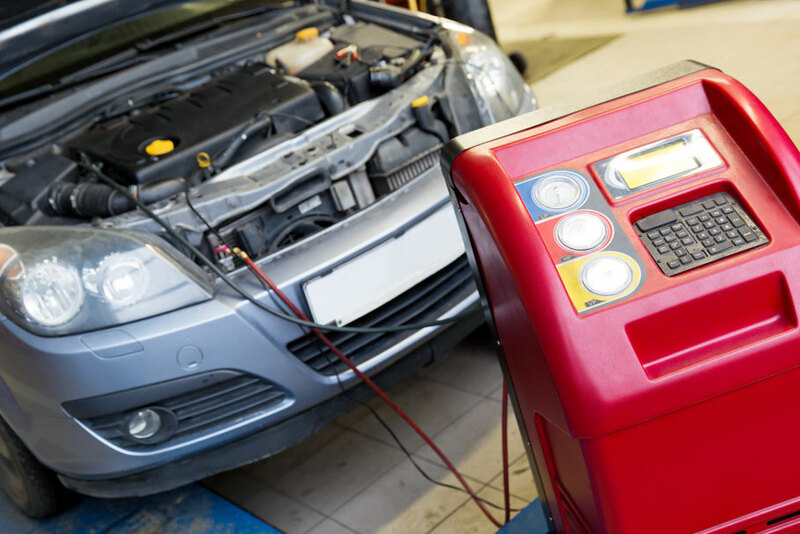 We have the latest in computerized diagnostic equipment, a computerized information system and experienced ASE Master Certified Technicians who are trained to properly care for your vehicle. Our complete computer diagnostics can save you money by correctly diagnosing your vehicle’s problems right from the start.